Conducted over 2500 mediations and arbitrations since joining ADR Options. Acted as neutral in complex cases in the areas of: professional negligence, employment, commercial, personal injury, product liability, insurance coverage and other types of civil cases. Retired in 1994 from the Court of Common Pleas of Philadelphia County after 17 years of service. He is a Professor of Law at Villanova University teaching courses in Evidence, Dispute Resolution, Negotiation and Mediation and Trial Practice. He was the President of the Arbitration Tribunal of the International Commission on Holocaust Era Insurance Claims and was Chairman of the Governor’s Task Force on the Medical Malpractice Insurance Crisis. 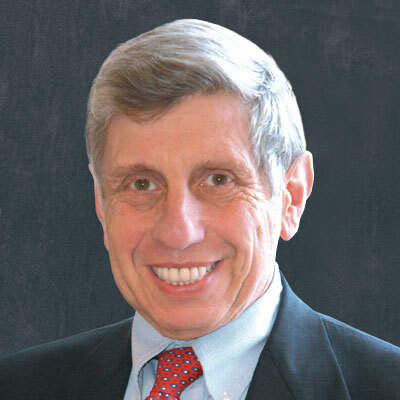 Judge Gafni has authored more than 60 articles on ADR Practice and Procedure and was the recipient of the Pennsylvania Bar Association’s Francis Bacon Award for contributions in the field of Alternative Dispute Resolution. 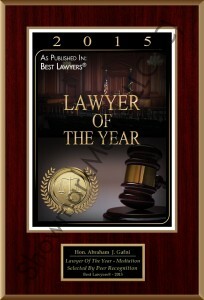 Voted a top three Best individual Mediator by The Legal Intelligencer Best of 2012 and Best of 2018. Judge Gafni is a 1963 graduate of Harvard Law School. He was also an attorney with the Securities and Exchange Commission and a law clerk to the Honorable J. Sydney Hoffman of the Superior Court.